Change tyre then go SHOPPING!!! YES YES YES.. change minimum 2pcs of any tyre at AUTOBACS and get yourself AEON shopping Voucher*. Get yours NOW. While stock last! 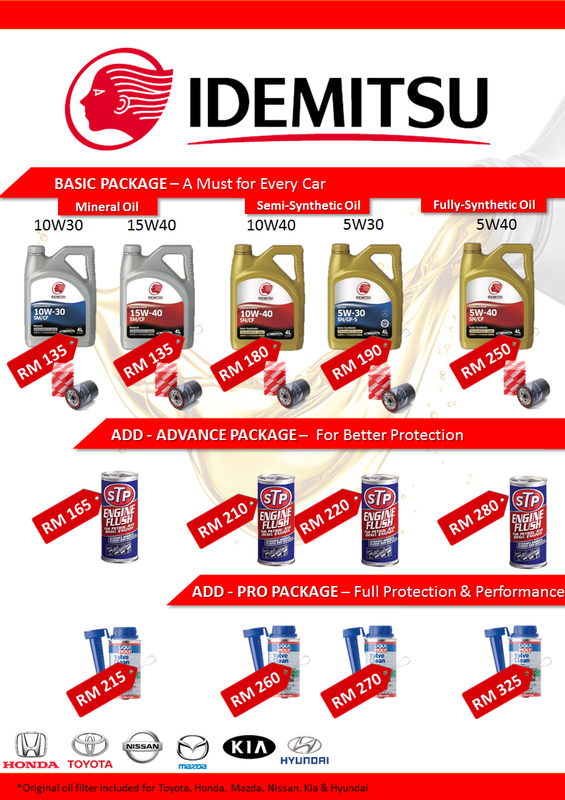 Idemitsu oil promotion are now ON!! 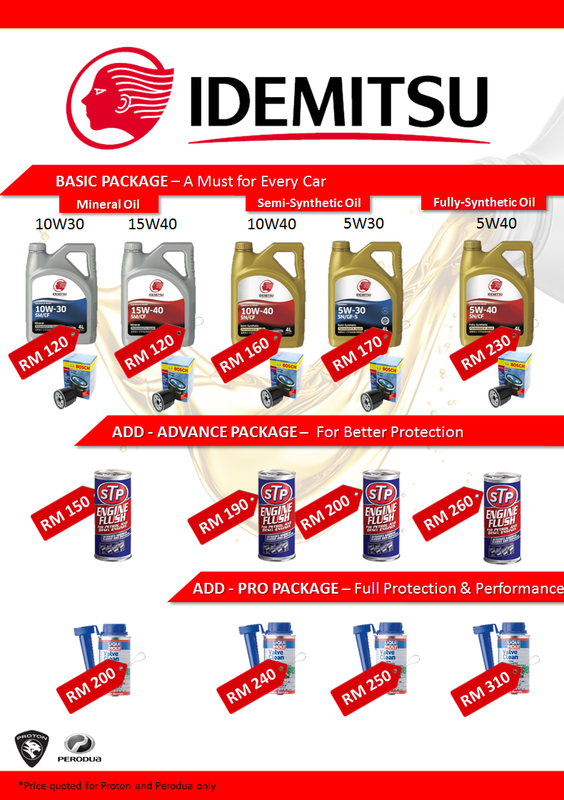 Grab your best deal on Idemitsu Oil package today. 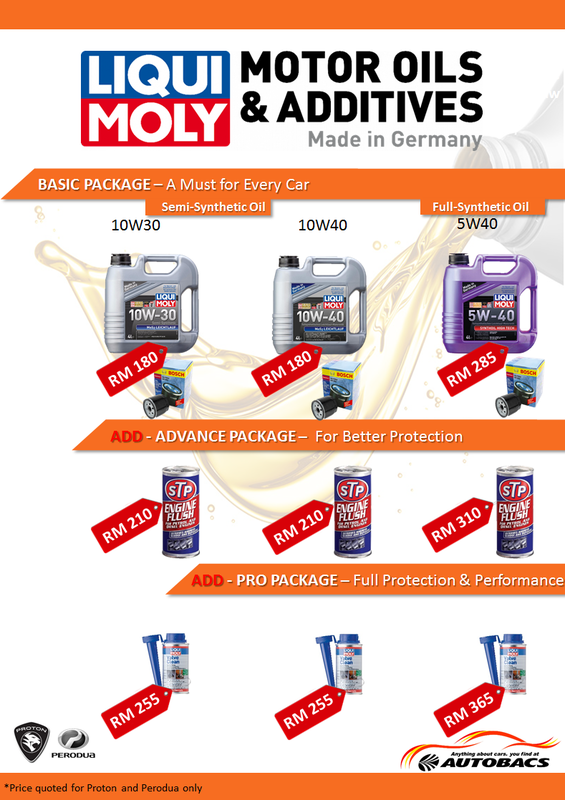 Visit any Autobacs Car Service Malaysia branch today. Get your car performe at top condition with the best lubricant from Japan TODAY!!! Calling all GRAB driver!!! Great promotion exclusive for GRAB driver around Johor Bahru. 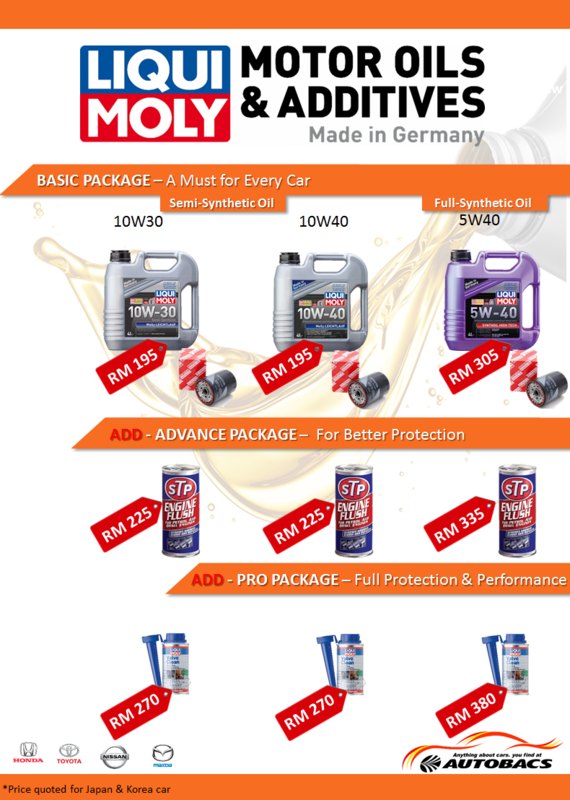 Purchase 4pcs tire and get PETROL Card worth RM50 at any AUTOBACS Car Service Malaysia. You can select AEON voucher or PETRONAS Petrol card for this promotion. Not only that, all parts purchase will be 10% Discount along with special oil service price. 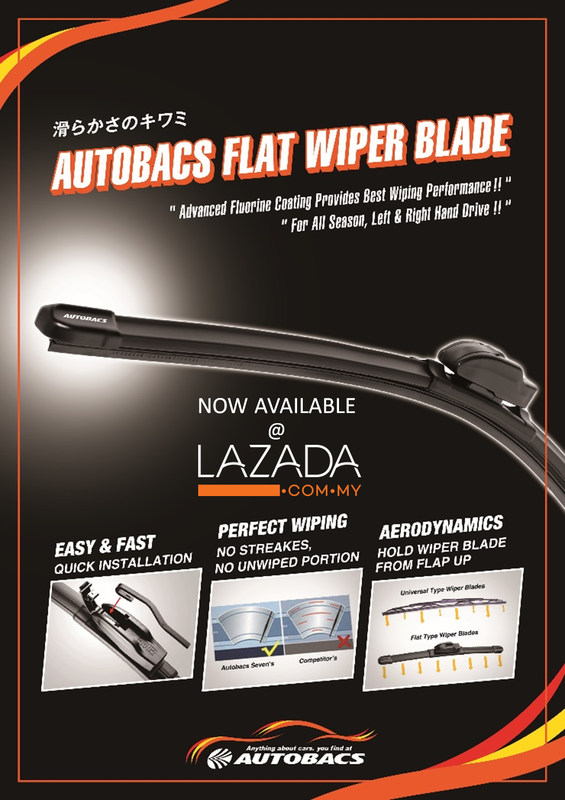 So don't wait and visit your nearest AUTOBACS Car Service Malaysia NOW!!! T&C apply. Be our AUTOBACS VIP MEMBER and enjoy great privilage at all our branch. Colect point when you spend and experiance VIP treatment when you visit us. Be part of our VIP Member now. No 7B & No 7, Jalan Camar 1/3, Taman Perling, 81200 Johor Bahru, Johor.